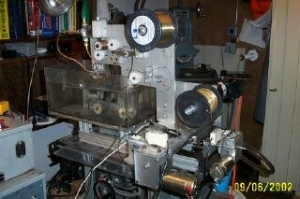 Homemade wire EDM utilizing a PLC to control 24v gear motors. Limited to rectangular operations on material of up to 3/32" thickness. 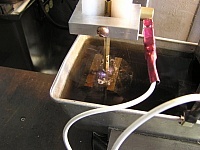 Be the first to comment on this DIY Wire EDM, or add details on how to make a Wire EDM! Click the "add comment" button above to comment.